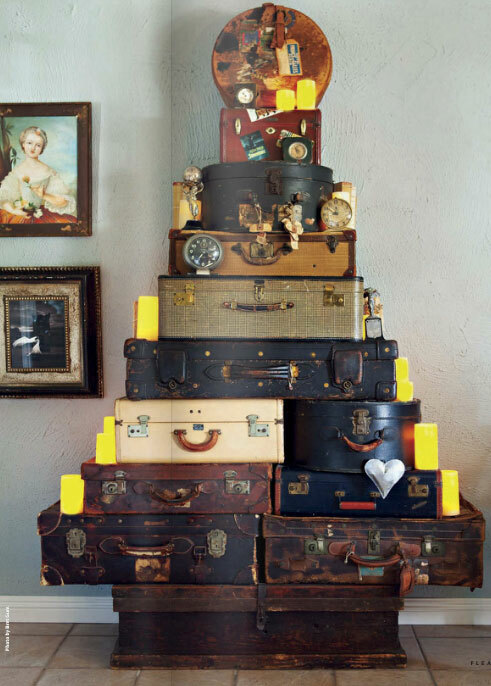 A unique and eco friendly way to have a Christmas tree this year by stacking vintage trunks and suitcases. 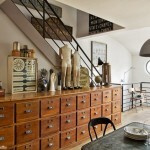 Embellish the look with other vintage items such as clocks, books and other oddities and ephemera. 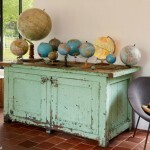 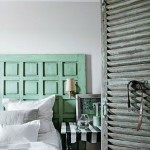 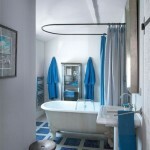 Image from Flea Market Decor mag Winter 2013.